Sticking tape can be difficult to access in a hurry, with it being difficult to find the end of the tape and making subsequent use difficult. This product eliminates that problem, allowing you quick and easy access to the tape without any sort of difficulty. 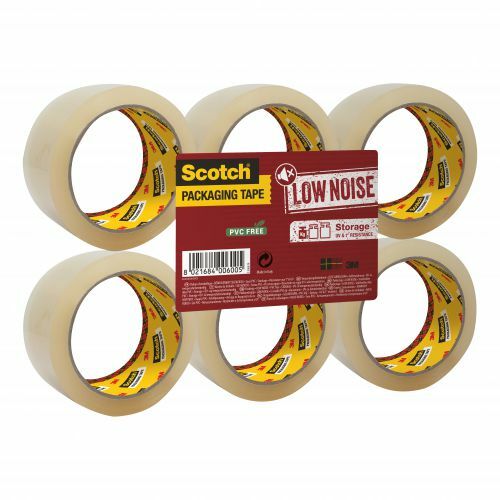 This product is great for ensuring that all of your parcels and packages remain closed at all times, giving you a quick way to access and tear your tape. The compact design is perfect for use on any sort of bench or desk and guarantees great results.